In 1972 Makasha co-founded World Family and has been a principal focalizer for international festivals and link-ups for world peace including World Invocation Day Festivals, the John Lennon Tribute, Harmonic Convergence, Campaign for the Earth, and the Children’s Torch of Hope. In addition he was a key supporter for the First Earth Run, Live Aid Event, and Birth 2012. Through entrepreneurial ventures and nonprofit organizations, Makasha has been instrumental in shifting consciousness in the areas of social investing, conscious commerce, health and nutrition, gentle birthing, integral education, and conscious media. His devotion to the younger generations has fueled his co-founding and contributing over the past 3 decades to the growth of his family’s youth organization, Earth Guardians. Makasha is the father of 8, grandfather of 21, and great-grandfather of 18. As a guardian of the “new dream”, he is passionately committed to whole systems transformation and midwifing a Co-Creative planetary culture in service to the well being of all life. You can email Makasha here. Katharine’s professional career includes development and facilitation of programs focused on personal growth, co-creative community building, conscious evolution, empowered youth leadership, and women’s spirituality. She has co-founded and taught at numerous alternative schools as well as co-facilitated cross cultural leadership programs including the International Children’s Summit on Human Rights in Geneva, Switzerland, a UNESCO sponsored event: “Youth for Human Unity” in Auroville, India and the Pachamama Alliance/ Awakening the Dreamer training for youth. Katharine is a co-founder of Earth Guardians and was co-director of the Children’s Torch of Hope Tour across America in 1995. Together with her husband, Makasha, she has focalized numerous world-wide celebrations and link ups for peace including World Invocation Day Festival, John Lennon Tribute, Harmonic Convergence, and Birth 2012. She is also a minister of All Season’s Chalice/ the StarHouse in Boulder. Katharine is co-author with Carolyn Anderson of The Co-Creator’s Handbook 2.0. Both the Handbook and Hummingbird Community serve the emergence of a co-creative culture. You can email Katharine here. 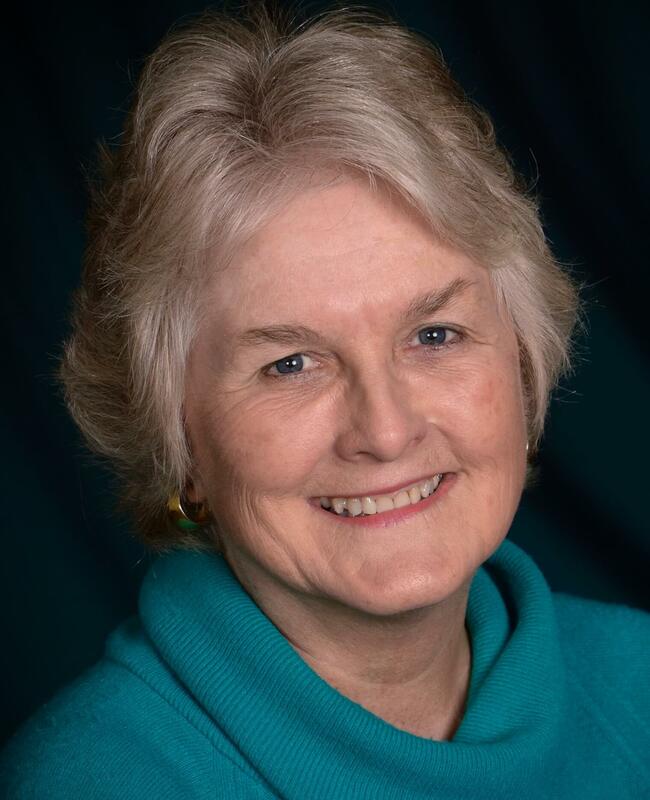 Carolyn’s passion is living and sharing the principles of Co-Creation and exploring the frontiers of evolutionary spirituality.She has coordinated activities for numerous global events, assisted with the creation of social cooperation trainings, and facilitated a number of international conferences. During the Cold War, she brought groups of citizen diplomats to the former Soviet Union and Eastern Europe to create joint projects and explore Co-Creative practices. After the collapse of communism, she created a program called “Feed a Family” to feed thousands of pensioners and school children in Moscow and St. Petersburg. She has seeded hundreds of supportive Core Groups internationally to connect people at the heart and activate their creativity. Through this process, she has empowered individuals all over the world to discover and fulfill their life purpose. She is the co-author of The Co-Creator’s Handbook 2.0, The Change 4: Insights into Self Empowerment, and Keeping the Promise, A Guide to Your Full Potential Self. She Co-Created and edited the 52 Codes for Conscious Self Evolution and the booklet, Birthing a Universal Humanity with Barbara Marx Hubbard. You can email Carolyn here. When Sanford was 31, he had a "wake up call" which ignited his passion for self-development and his interest in the use of technology to support development of higher consciousness. He co-founded MindCenter Corporation, which used brainwave biofeedback technology to help users gain voluntary control over their alpha brainwave state. Eventually he discovered the HeartMath organization and their technology for developing higher coherence, which he now uses daily. Sanford lived in an intentional community for 7 years and built a life and relationship coaching practice with his former wife. He participated in the “Men’s Movement” and helped establish the New Warrior Training Adventure (currently called “The ManKind Project”) in the San Francisco Bay area. Sanford's professional career began upon his graduation as an MBA from Stanford Business School, which led to his becoming a CPA. He then had a professional career spanning 25 years in financial management of small businesses, including participating in three startups and raising venture capital. Sanford holds a BS degree in physics from Stanford and served as a Lieutenant in the nuclear submarine force for six years. You can email Sanford here. Our journeys have been woven together like a tapestry over a period of decades. It is clear to us that only divine destiny could have brought us together to birth Living Co-Creation at this time. Carolyn and Sanford met in college in 1962 and married shortly after graduation. Twenty years later, while they were working with Barbara Marx Hubbard on her “Campaign for a Positive Future,” many of the Co-Creative practices that are foundational to Living Co-Creation were revealed to Carolyn. These practices emerged in the resonant field of those who were participating in the Campaign, and Barbara was able to observe the process that was unfolding and map it for others to replicate. In 1986 Carolyn, Barbara, and two others co-founded Global Family, a non-profit that is committed to shifting consciousness to unity and love by sharing Co-Creative practices with individuals and small teams around the world. 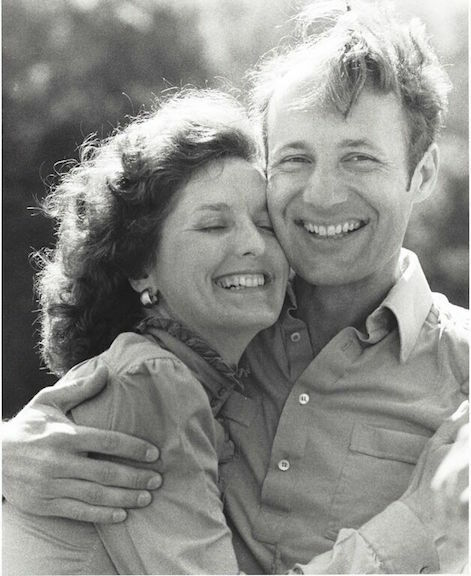 In the mid-80’s, Carolyn and Sanford separated and divorced and each eventually remarried. During this thirty year chapter of their lives, they stayed connected as friends and parents and even became business partners while living 1000 miles from one another. 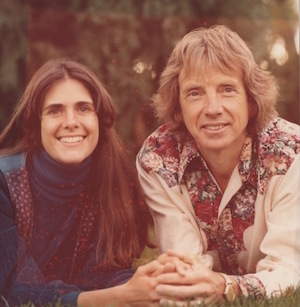 As all of this was unfolding in California in the 1970’s and 80’s, Katharine and Makasha were living in Colorado and Hawaii, devoting their lives to the raising of 8 children, modeling Co-Creative practices through the pioneering of innovative social models; co-facilitating international youth leadership programs and founding holistic educational models; organizing global events and link-ups for peace; facilitating programs supporting spiritual growth; establishing networking convergence centers and cultivating community in both urban and rural settings. In 1972 Makasha founded World Family which continued until 1990 when the organization merged with Global Family. Katharine and Makasha connected with Carolyn and Global Family in the late 1980’s and worked first in parallel, and soon together, to support Harmonic Convergence and other activities to bring our human family together. Within a few years the three friends co-founded Global Family Enterprises (GFE) with a few other active members of the non-profit organization. In 1996, Carolyn, Katharine, and Makasha and three other owners of GFE co-founded Hummingbird Community in northern New Mexico as a “living laboratory for the evolution of consciousness and Co-Creation.” Our commitment continues to be to ground the vision and mission of Global Family in an intentional community… to live as unity and love. Since that time, Katharine and Carolyn have co-authored The Co-Creator’s Handbook 2.0 and facilitated a number of gatherings and trainings at Hummingbird and elsewhere to share these practices with others. During those years Sanford re-married, lived in an intentional community for 15 years, and built a life and relationship coaching practice with his wife. He participated in the “Men’s Movement” and helped establish the New Warrior Training Adventure (currently called “The ManKind Project”) in the San Francisco Bay area. Several months after Carolyn’s husband John died in 2013, she and Sanford came back into each other's lives at a family reunion and now have reunited. They have joined with Katharine and Makasha to build this business and all four partners are experiencing the joy and sense of fulfillment that comes when you find your perfect teammates and are following your soul’s calling. We know that we have found our “dream team.” Our talents balance one another and we are experiencing a sense of ease and playfulness that makes it a pure delight to share our gifts with the world. We are experiencing that the process of living Co-Creation is hugely self-rewarding, and we feel very blessed. Living Co-Creation is what we want to share with you!